The Music Business Association will present its Outstanding Achievement Award to record-breaking hit “Despacito,” (by Luis Fonsi featuring Daddy Yankee along with Justin Bieber on its remix,) at the Music Biz 2018 Awards Luncheon during its 60th annual conference on May 17 at the Omni Nashville Hotel. Released on January 13, 2017, “Despacito,” which is primarily sung in Spanish, quickly became a dominant Latin smash, debuting at #2 on Billboard’s Hot Latin Songs chart and reaching No. 1 a month later, where it has remained for 42 non-consecutive weeks. A remix featuring Justin Bieber released the following April, jolting “Despacito” to No. 1 on the all-genre Billboard Hot 100 chart, the first primarily Spanish song to do so since “Macarena (Bayside Boys Mix)” in 1996. 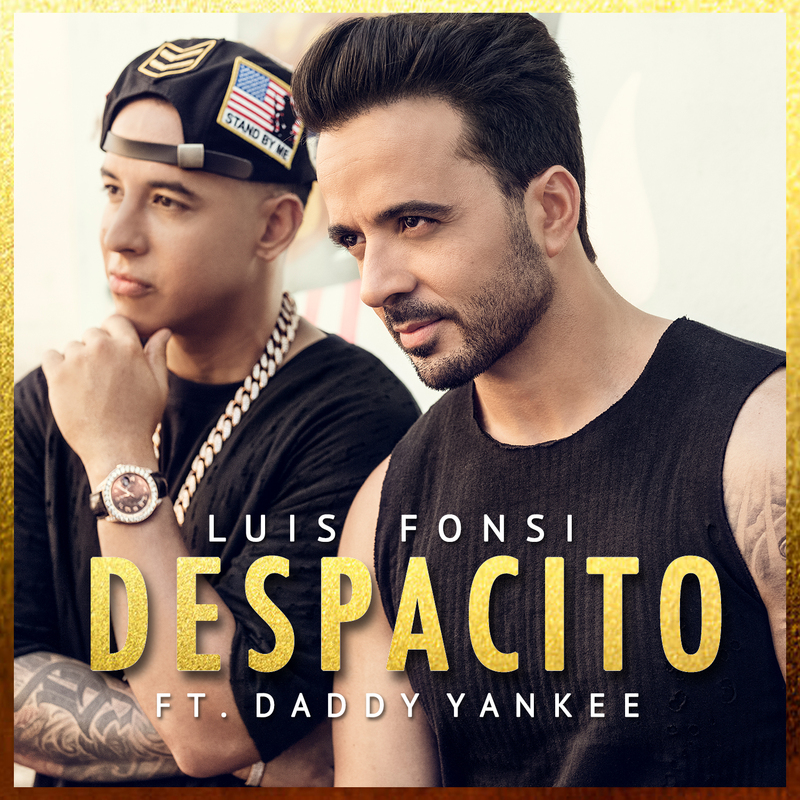 The track held the top spot for 16 consecutive weeks, and “Despacito” has since become the first-ever Latin single to be certified Diamond by the RIAA with over 10 million sales and track-equivalent streams. It currently reigns as the most-watched video in YouTube history, with over 4.7 billion views. It was also the first primarily Spanish song to top 1 billion streams on Spotify. The Outstanding Achievement Award recognizes exceptional creative, commercial or charting accomplishments by artists, songwriters and recordings. Previous winners include the Hamilton Original Cast Recording & Mixtape and the Frozen soundtrack. Registration for Music Biz 2018 is open now at musicbiz2018.eventbrite.com, with special early bird rates available through March 2.